Kernels Popcorn in Mayfair Shopping Centre. · People with a profound passion for perfectly popped popcorn! · Ability to lift up to 35 lbs., stand on your feet, twist, lift and bend throughout the entire shift. · Must be available and flexible to work weekdays, evenings, and weekends. Want to join our team? Please submit your application today! If you are selected for an interview please let us know of any accommodation that may be required in the interview process. In 1983 we vowed to change plain old popcorn forever. We did—with sensational tastes and flavours nobody imagined (nobody but us!) Plain. Seasoned. Spicy. Sweet. Decadent or Low fat. Kernels has proven to popcorn lovers that even low fat can equal BIG taste! 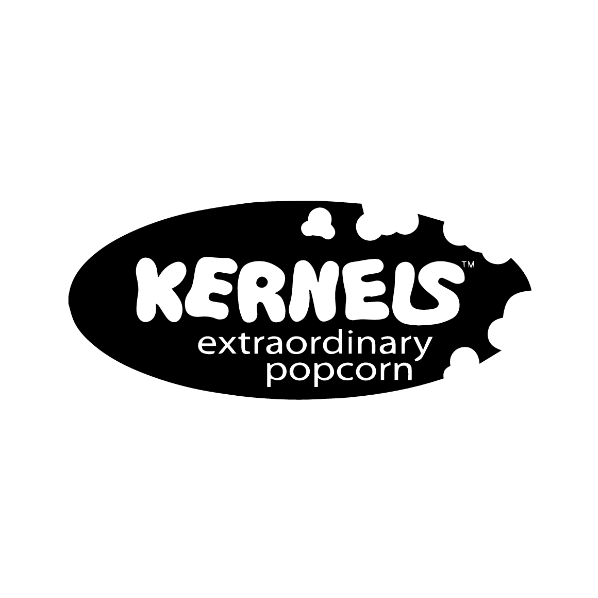 Kernels Popcorn is located at 3147 Douglas Street, Victoria Canada in Mayfair Shopping Centre.